Zinedine Zidane appears to be thoroughly enjoying his time away from the hard-pressed day job of football management as he continues to flaunt his family trips on Instagram. 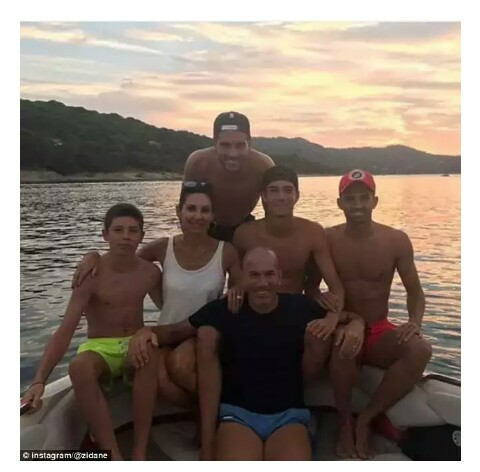 The Frenchman, who stepped down from Real Madrid at the end of last season after steering them to a third consecutive Champions League success, has regularly posted pictures of his summer breaks with his family on social media over the past few months. 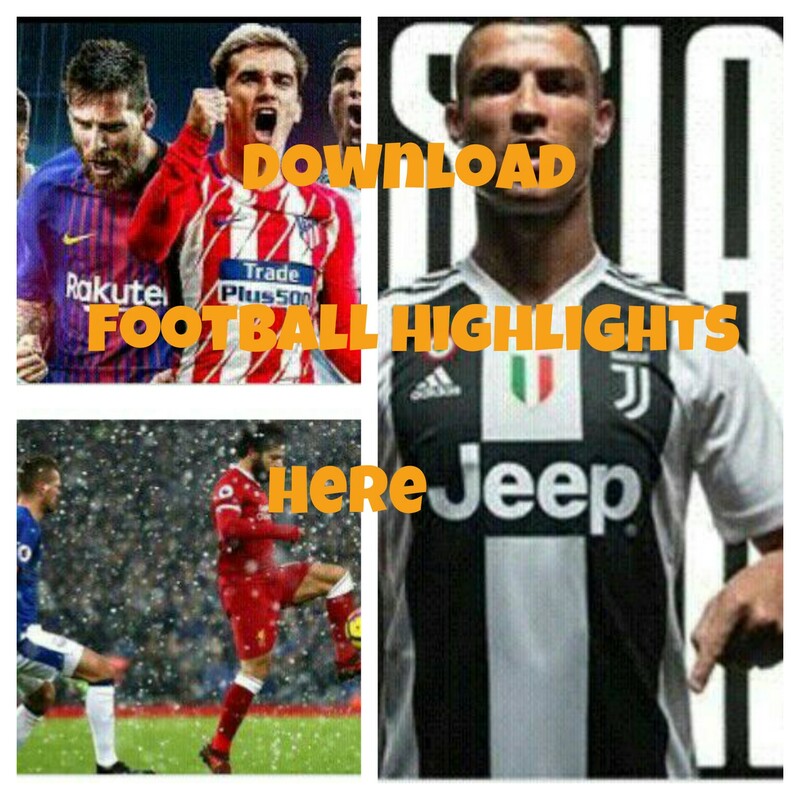 And Zidane was at it again on Monday morning. While most in England woke up to realise the summer is well and truly over, Zidane was already busy sharing a picture of his family enjoying a peaceful boat trip out on a tranquil and serene French river.